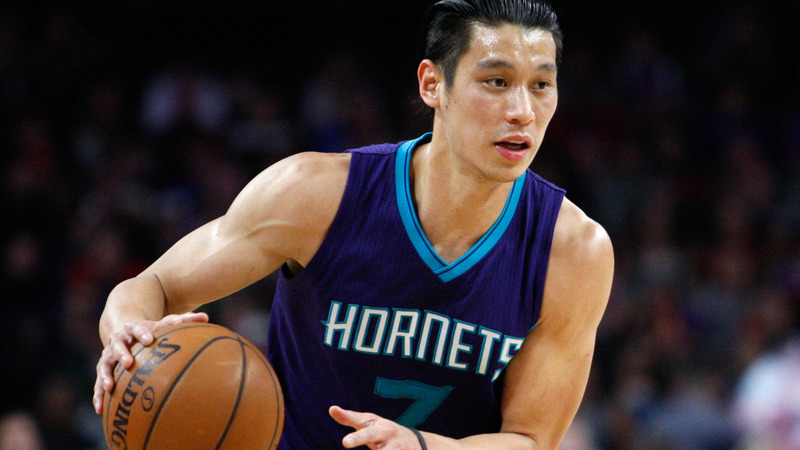 Charlotte Hornets point guard Jeremy Lin is back on the free-agent market after reportedly declining his $2.2 million player option to stay with the team. Charlotte G Jeremy Lin will decline $2.2 million player option to explore unrestricted free-agency, league sources inform @clevelanddotcom. Lin, 27, has been on the market plenty since he first broke into the NBA in 2011 with the Warriors. 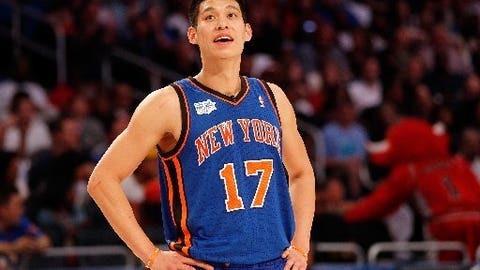 From there, he was released by the Warriors, signed with the Rockets, was released by the Rockets, signed with the Knicks, was sent to the D-League, was recalled by the Knicks (cue Linsanity), signed with the Rockets, was traded by the Rockets to the Lakers and signed with the Hornets. He finally seemed to have found a steady niche on a playoff team this season with Charlotte, averaging 11.7 points, 3.2 rebounds and 3.0 assists as a third guard who played 26.3 minutes per game. Lin now faces an interesting fork in the road: Return to Charlotte or another team as a backup – a role that has treated him better than his last starting run with the Rockets in 2012-13 – or risk striking out again as a starter. Interestingly, the Rockets and their new coach Mike D’Antoni (who was Lin’s coach in New York during his Linsanity run) could be interested in a reunion. 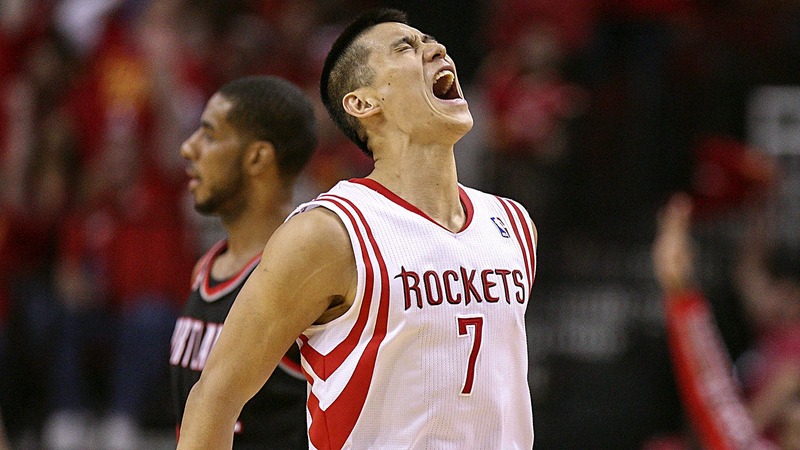 Last time around, Houston traded Lin two years into a three-year, $25 million contract after he fell short of Linsanity-driven expectations. Those expectations – and the paycheck – are likely to be a little lower in Houston or elsewhere this time around.